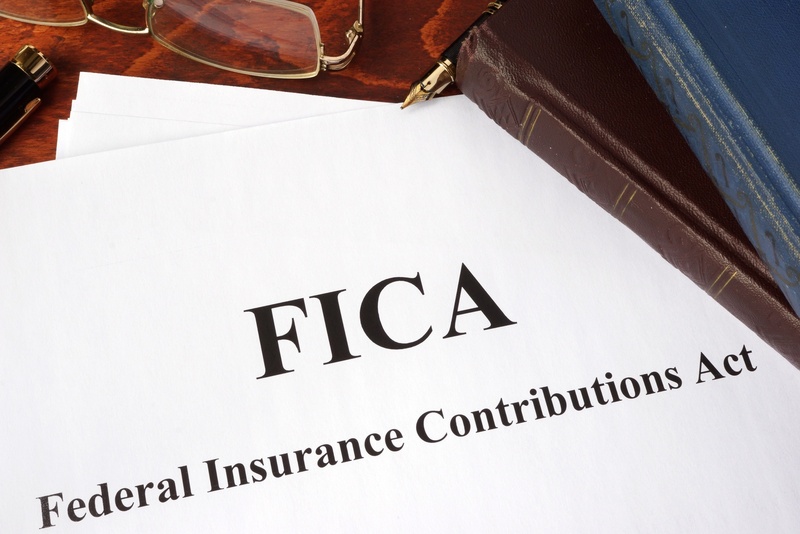 FICA stands for the Federal Insurance Contributions Act. Simply put, it is a tax provision that funds the Social Security Disability program, among other federal programs. It is operated by the IRS, and employees pay into this tax pool in order to facilitate the administration of Social Security disability benefits and other critical federal programs. 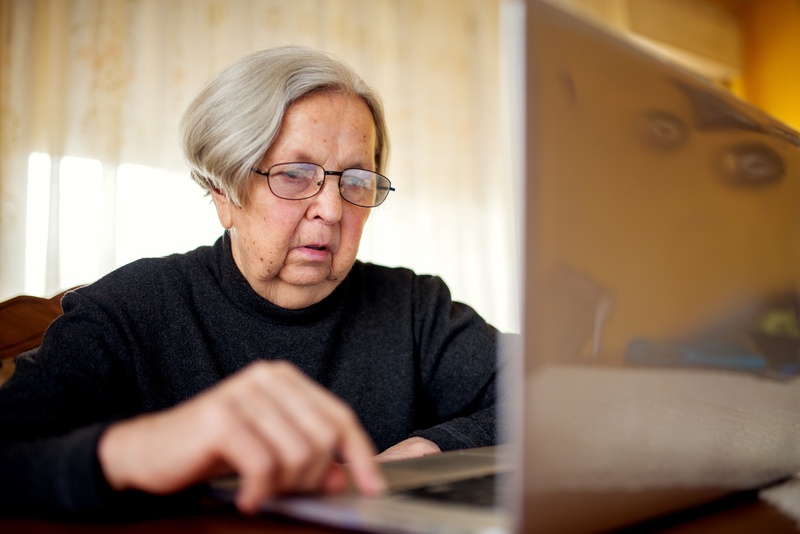 How Much Can You Work When Receiving SSDI or SSI Disability Benefits? There are several requirements that the SSA has put in place for working while receiving disability benefits. SSDI and SSI disability benefits are normally granted on the basis that your disability is severe enough that it prevents you from participating in any substantial gainful activity—such as working. The general rule is that if you are receiving more than $1,170/month in 2017 from working (or $1,920 if you’re blind), then the SSA will deny or discontinue your disability benefits. 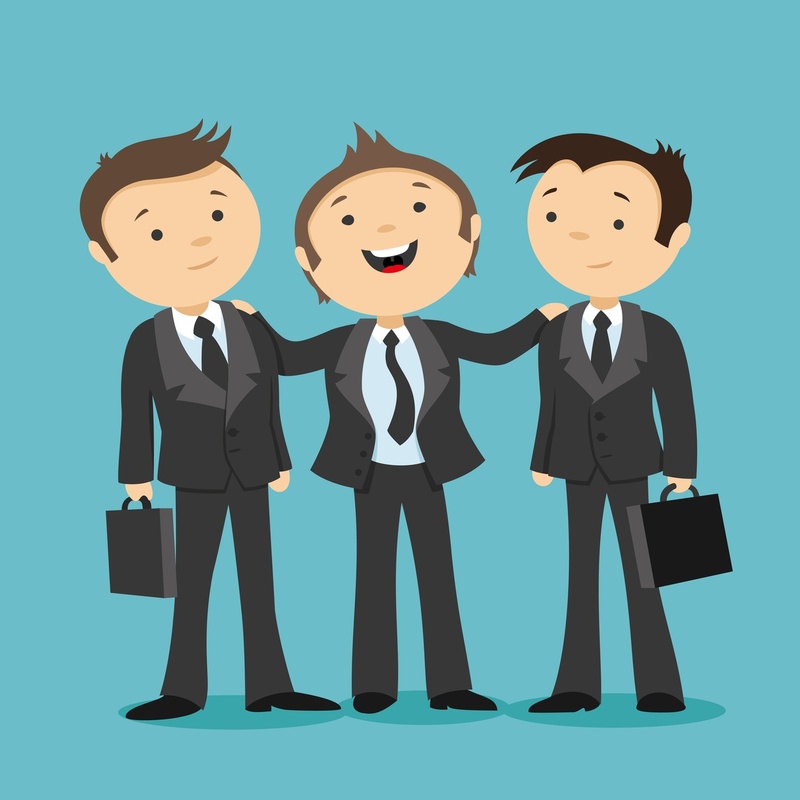 However, there are certain circumstances under which you can continue to receive benefits while working. In fact, the SSA tries to encourage people to see if they are able to go back to work by offering certain incentives based on their benefits. This article will highlight the guidelines that the SSA requires when working with disability benefits. SSDI benefits and SSDI work credits are essentially dependent on each other. 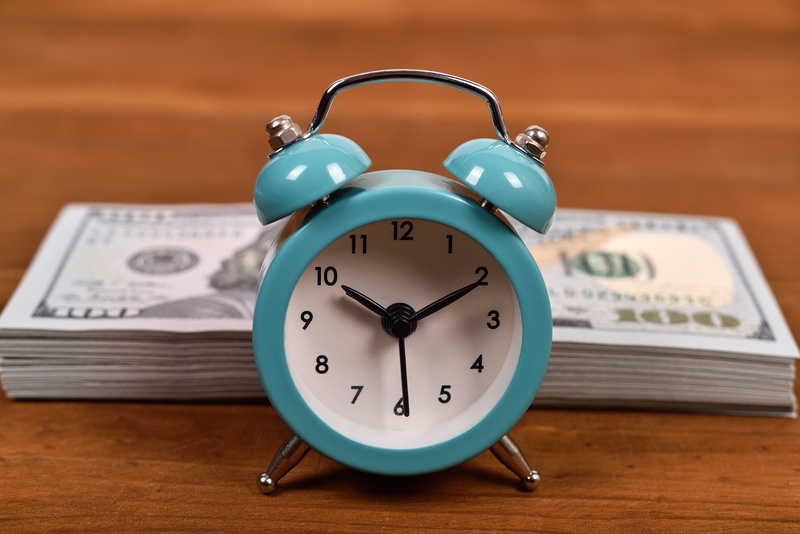 You can only accrue these credits through working and those credits are a part of the Social Security Administration’s formula for calculating your SSDI benefit amount. How Many Work Credits Do I Need for SSDI Eligibility? How many work credits do you need in order to be eligible for SSDI benefits? 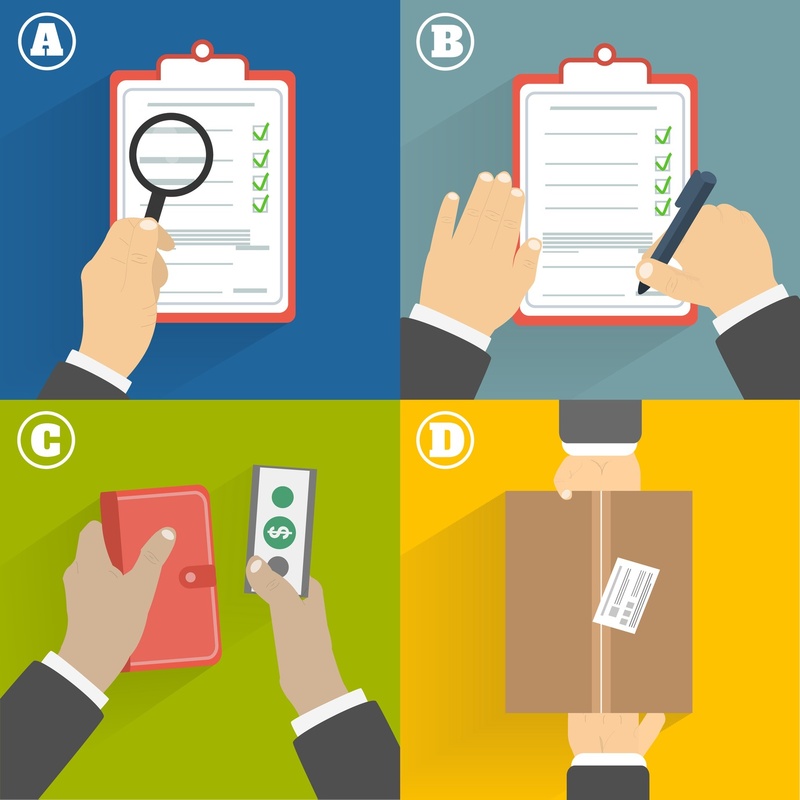 The answer actually varies; however, in order to understand how many work credits you will need for SSDI eligibility, you need to understand how your SSA work credits are earned. If you are applying for Social Security Disability Insurance (SSDI) benefits, you may want to assess your work history. 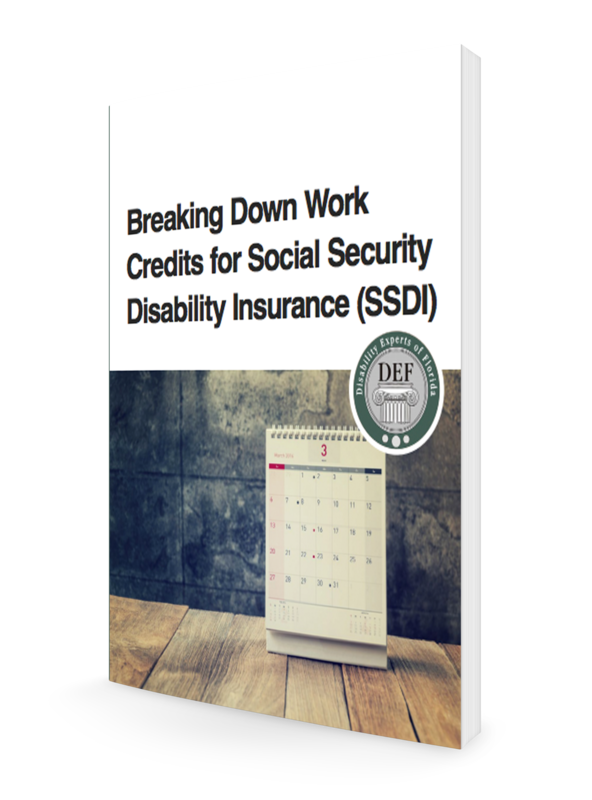 Whether you are receiving or applying for Social Security Disability Insurance (SSDI), it is important to understand how your work history and work credits will affect the disability benefit amount you are eligible to receive. Will My Social Security Benefits Continue During the Government Shutdown? Can I Qualify for Disability with Agoraphobia? What's the Penalty for Committing Social Security Benefits Fraud? What Kinds of Arthritis Qualify you for Disability Benefits?